Our 60 minute driving experiences, called Classic Tasters or Country Drives, give you the chance to experience iconic classics without breaking the bank. On this page you'll find the dates when we run them. When you book we will give you a choice of 1 hour slots between 9am and 4pm and depending on availability. 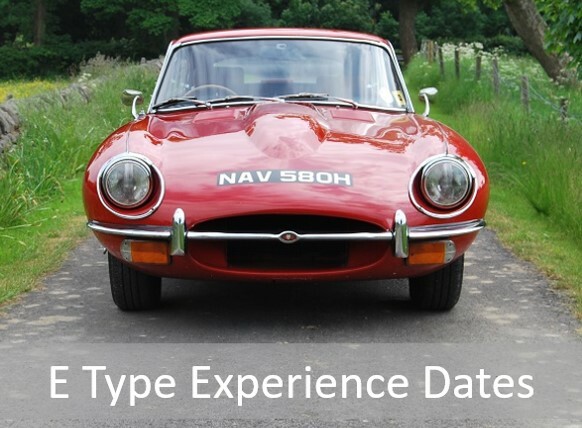 We run two types of dates - for those involving E Types (including the V12 Dilemma and Britain v Germany) and those for other cars. To check the dates please click on the links below. 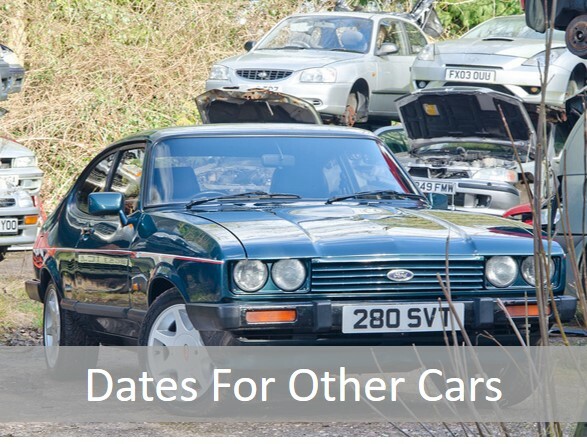 Once you've found the date that suits you, please just call us on 01527 893733 or email classictasters@greatescapecars.co.uk to secure your places.